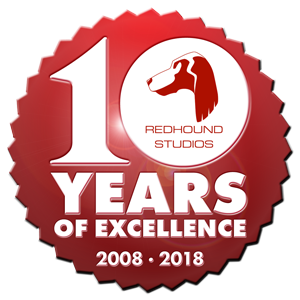 At Redhound Studios we visualise properties from single bespoke builds and extensions to large developments and industrial and commercial properties, working from 2D plans or CAD data. For single bespoke builds, images of interior and exterior can be created at realistic costs to show clients, investors and developers exactly what the property will look like when completed. These include grounds and surrounding environment, authentically represented with highly accurate natural lighting in the correct orientation for a specific location and time of day. This service is very popular as it can lead to sales before a property has actually been built. Needless to say, CGI is worth the expense if it expedites sales. 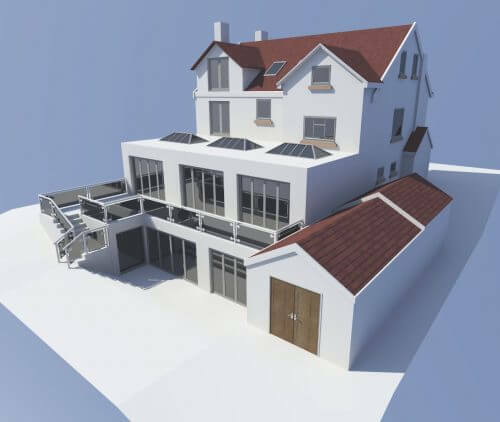 Extensions to existing properties are visualised before construction starts on the project, and can help clients and architects in finalising the design. These same images are also commonly used in planning applications as they can accelerate the process and improve the chances of success by showing the proposed structure in situ on the cover of the application. Additionally, we can also create ‘roof-off’ cutaways to show the usage of space within any structure. 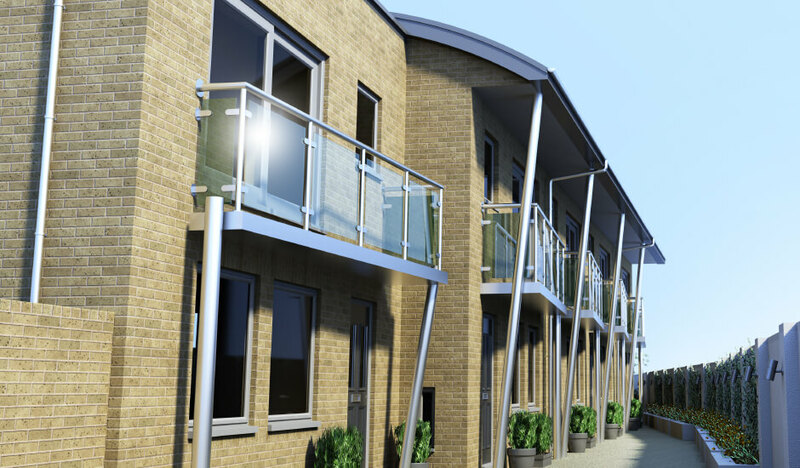 To get the most from our services, customers often use the same images for planning applications and promotional and sales materials. 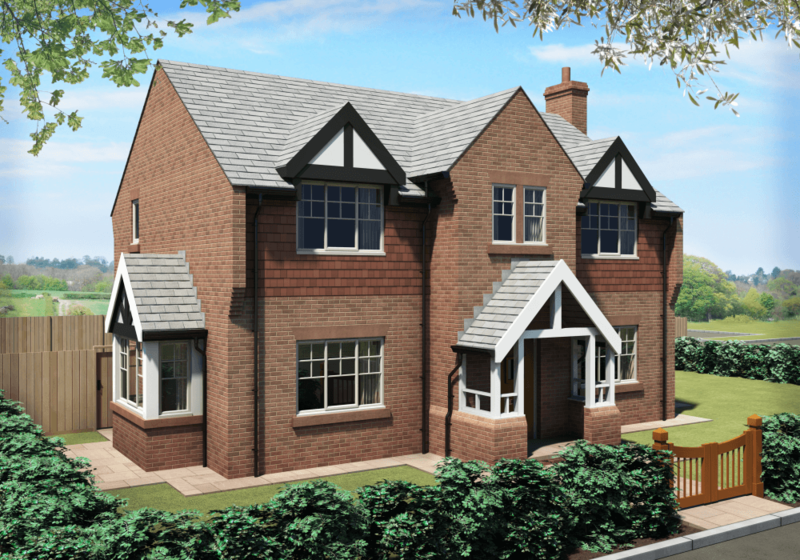 CGI visualisation is a cost effective and vital presentation element in property development, and now commonplace when pitching to planners, investors and customers alike. 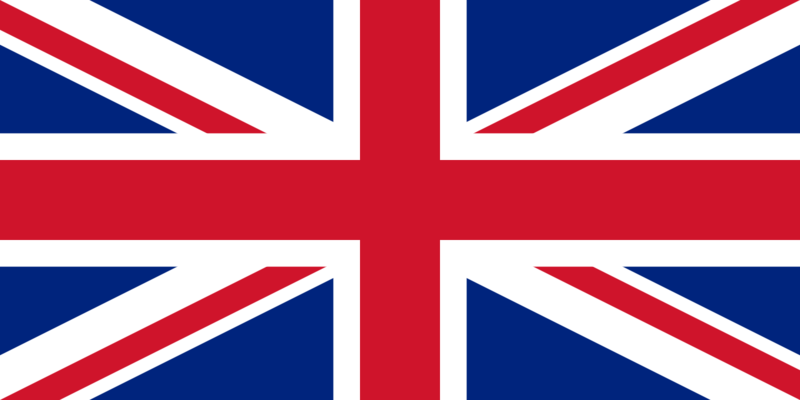 If you’re not exploiting this service you’re missing out on potential investment, time savings, sales and the cooperation of local authorities.